Have you tried any of these already? On a casual stroll through the grocery store, it can be hard to tell which new products are worth trying. 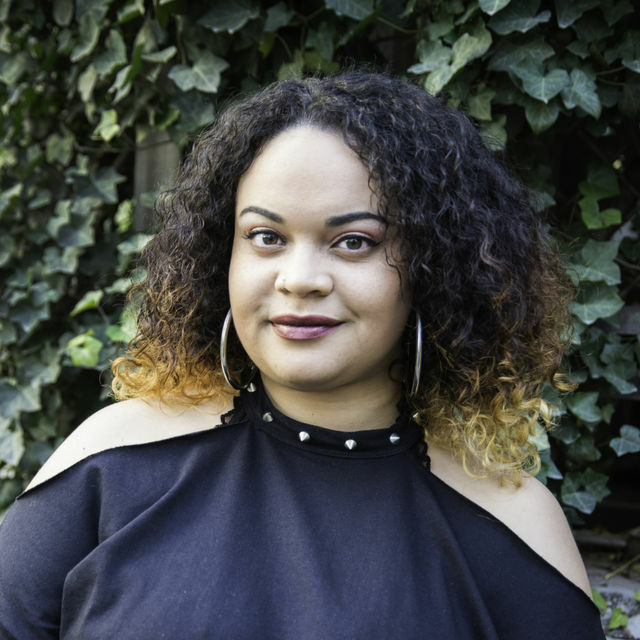 Luckily, the world's largest consumer-voted awards for products, Product of the Year USA, recently announced the winners for its 2019 Product of the Year Awards. Chosen after a national study, the 36 winning products are then awarded as the "most innovative products of the year" in their respective categories. “Backed by the votes of over 40,000 everyday consumers, the distinctive Product of the Year logo helps shoppers identify the best new products in the supermarket, and saves them valuable time and money during the shopping experience,” Mike Nolan, chief executive officer of Product of the Year, said in a press release. The awards recognize everything from household cleaning products to the best breakfast foods, so you can basically stock your entire home with Product of the Year winners. Here are some of the new, innovative products that were chosen this year. 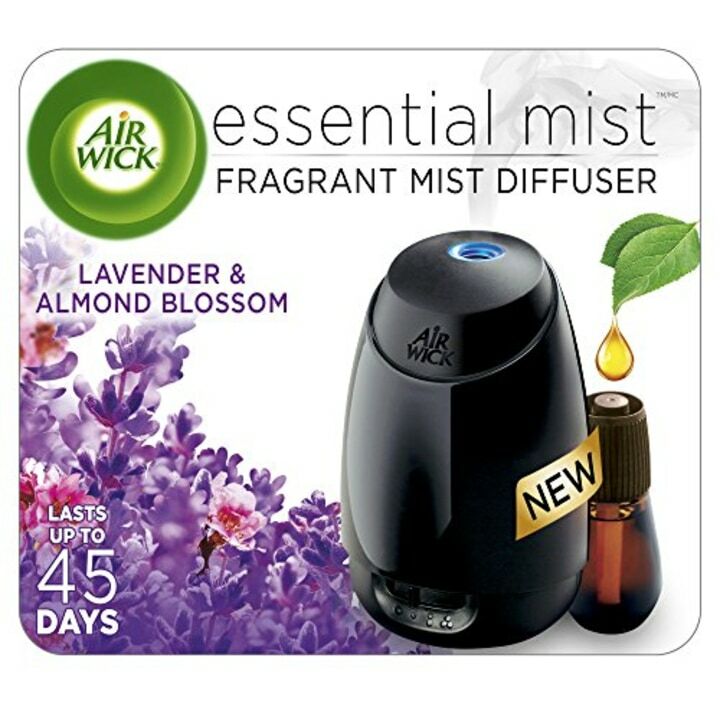 The Air Wick diffuser will freshen up your home. It transforms natural essential oils into mist, which releases intermittently throughout the day. These dishwasher tablets are convenient and mess-free. They power through tough grease and scrub away burnt and dried-on food, according to the manufacturer. 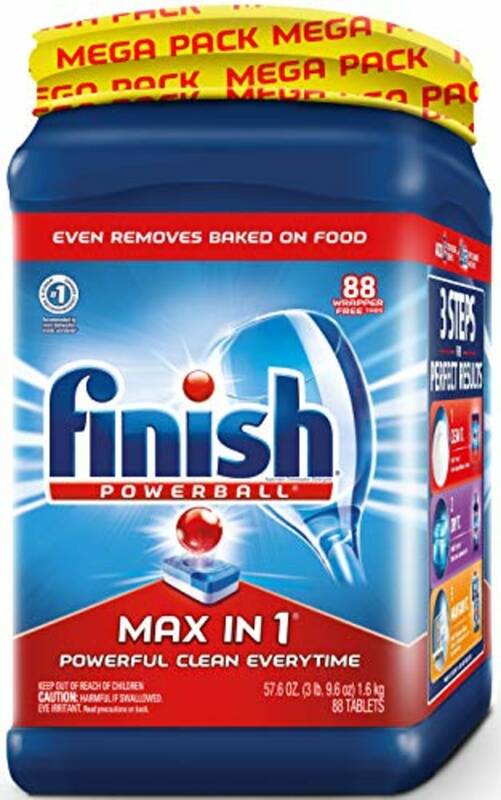 Be on the lookout for the new formula, available nationally later this year. 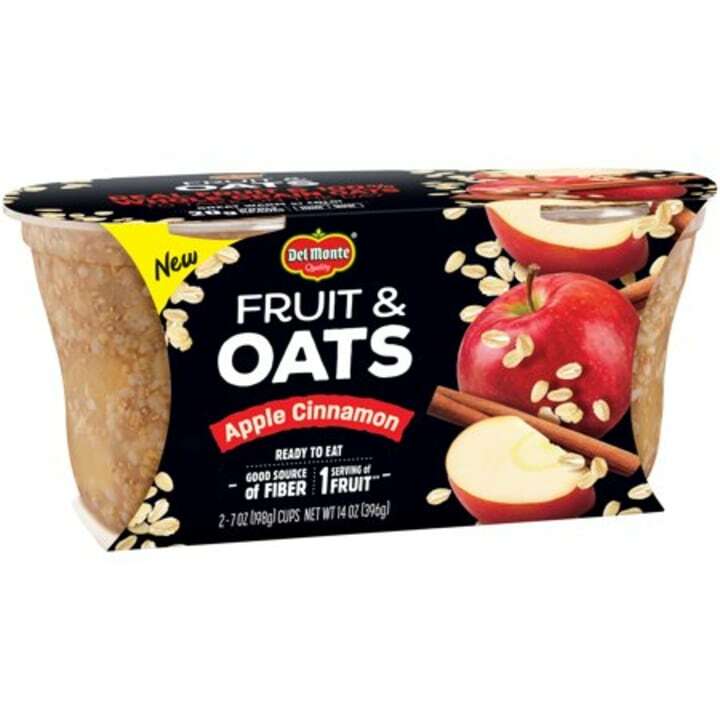 These yummy breakfast treats contain a full serving of fruit in a ready-to-eat cup. They have a special blend of steel-cut and rolled oats, with chia seeds. They can also be eaten hot or cold. If you prefer a nice cold brew over a hot cup of coffee, then you're in luck! These innovative pods can be brewed hot or cold. 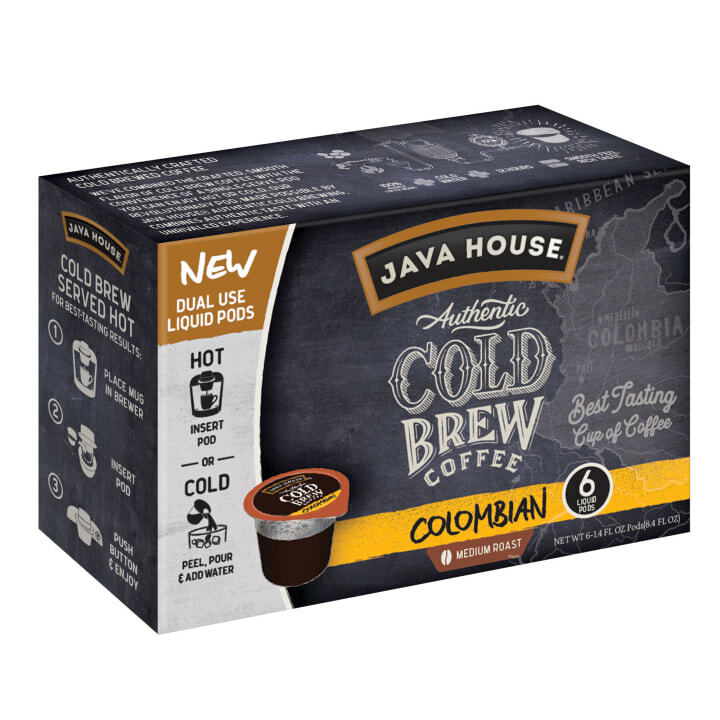 According to the manufacturer, they slowly steep grounds for 12 hours in handcrafted small batches using no preservatives, coffee additives, coffee derivatives or reconstituted coffee. This product allows you to clean your car without the water and bucket. It's fast, easy and convenient. 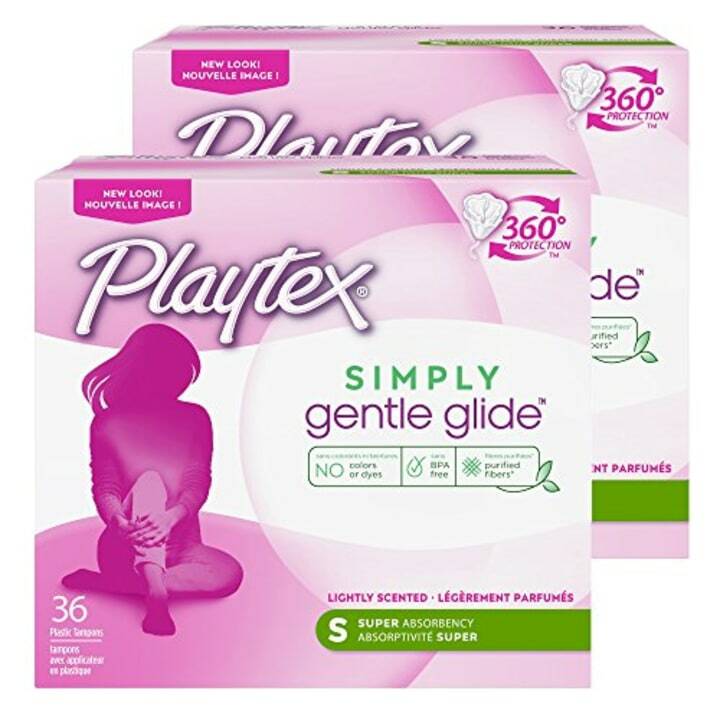 This hygienic product has 360-degree protection and purified fibers, and it shapes to your body for a protective barrier against leaks. It's important to protect your skin from the sun's rays all year round. This product has an SPF 50 formula and an extended wand design for easy application. 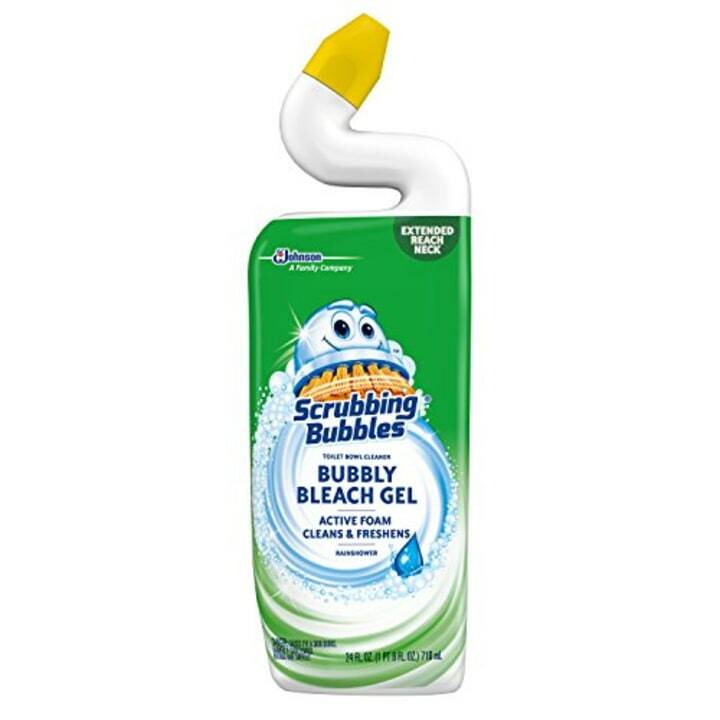 This is a powerful bleach foam that freshens as it cleans, according to the manufacturer. It's available in three scents and has an extended-reach neck that gets under the toilet’s rim. 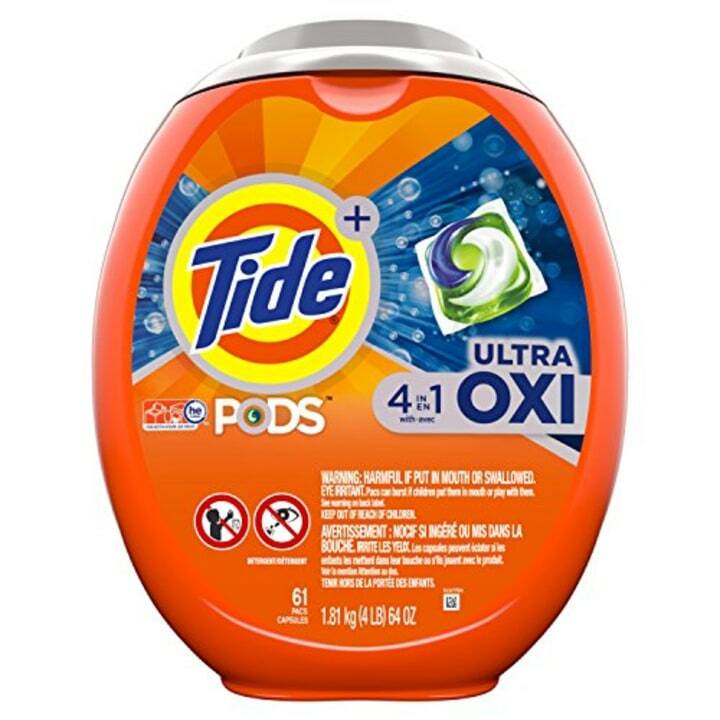 These detergent pods use a 4-in-1 technology consisting of detergent, stain remover, color protector and built-in pre-treaters. 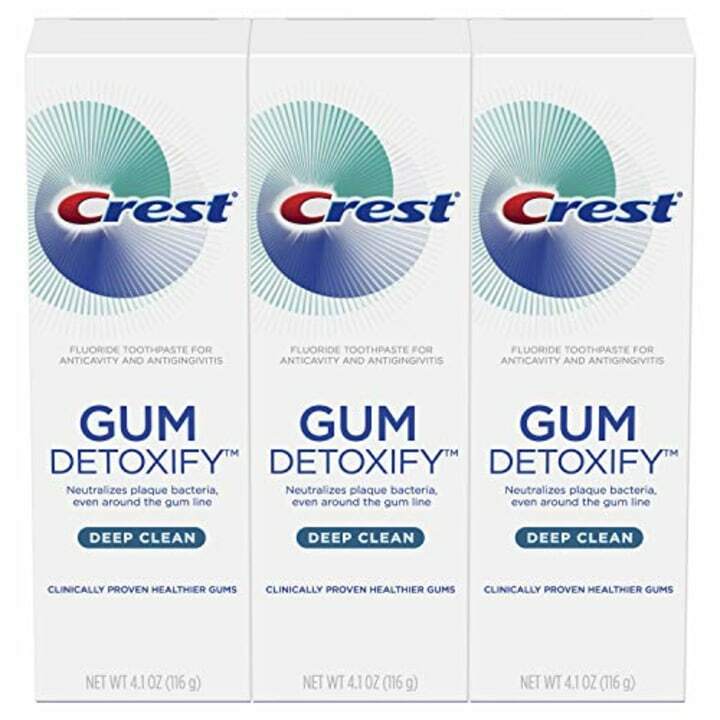 This toothpaste neutralizes plaque bacteria, even around the gumline, according to the manufacturer. It also gently cools your gums during and after brushing. 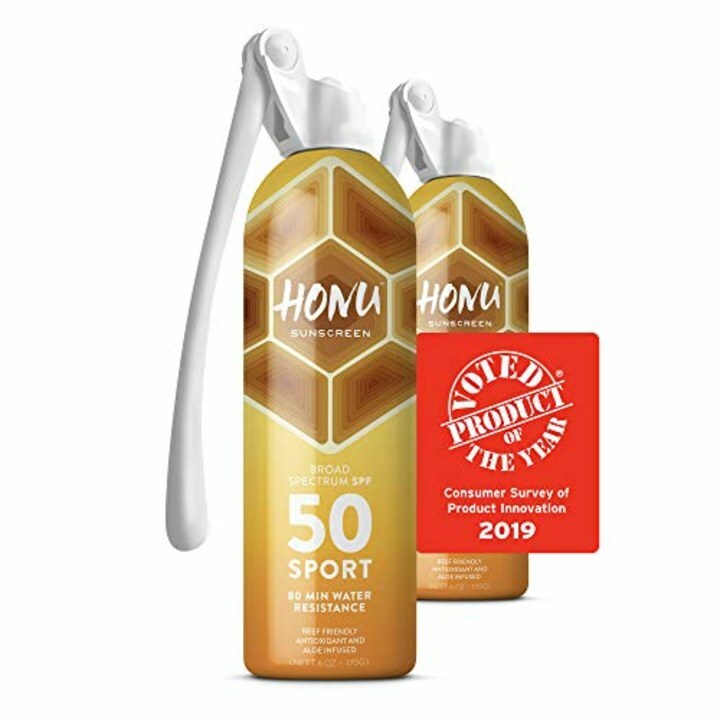 For additional information about the 2019 Product of the Year winners, visit productoftheyearusa.com and follow along socially with #POYUSA2019.